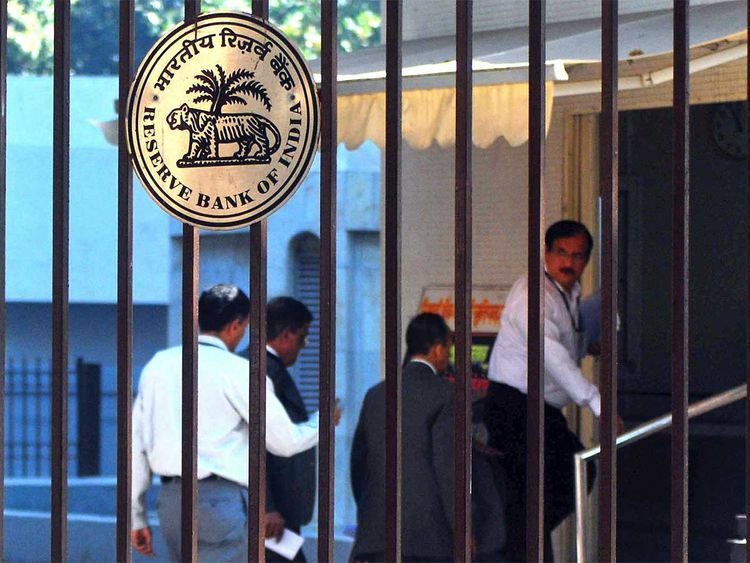 Last week’s “surprise” decision by the Reserve Bank of India to reduce interest rates was received with a general lack of concern. Some received the news with mild applause for the perceived boost it would give to the economy, especially the housing sector, while some raised eyebrows about its timing, wondering if it was a political strategy to help Prime Minister Narendra Modi ahead of the general elections. Most commenters seemed to miss the bigger picture, that the central bank was sending a warning: things are about to get worse for the economy. Part of that bad news arrived on Friday, when it became known that the US was considering withdrawing from an agreement with India that keeps tariffs on $5.6 billion (Dh20.6 billion) of Indian exports at zero per cent. Whether or not RBI knew of the impending devastating news is unknown, but it places a spotlight on the issues that spurred Thursday’s rate cut: India as a whole is still importing too much and has failed to increase its exports, a primary goal of Modi’s Make in India initiative. India’s economy will continue to slow unless these issues are addressed. Increasing jobs and growing the economy were always going to be difficult, but it has now become exponentially harder due to the global trade war, driven by US President Donald Trump and his America First campaign. Unlike Lebanon or Pakistan, both of which face enormous current account deficits, India is unlikely to face any immediate liquidity issues, but that won’t stop its finances from continuing to have an effect on the rupee, which has lost almost 6 per cent since 2016. The RBI’s stimulus has kept the rupee from sliding further, which has also helped stave off inflation, but the situation is not sustainable. Any more cuts in interest rates will only weaken the rupee further, making inflation — a growth killer — inevitable. But India cannot help itself by protecting itself. The expected increase in US tariffs on Indian goods is directly related to India’s restrictions on e-commerce giants Amazon and Walmart in the country. The more India seeks to limit imports, the more it will see its own exports penalised. India’s policies and economic failures have painted itself into a corner that the RBI cannot save it from. Rate cuts – currently necessary – will not hold off the inevitable. India must reform now and find a way to boost jobs and reduce its reliance on imports in a complex and competitive global economy.